card of the second deck. It will be Fearless Fred Fury. For now, there is no releasedate yet. Juggalettes Worldwide: Presenting to you the monumental 4th Joker's Card of the 2nd deck. harmonious sounds... Animals, Freaks, and Clowns BEWARE! “Fearless” Fred Fury aka “Red Fred” and his untrusty little friend Flip The Rat draw near. 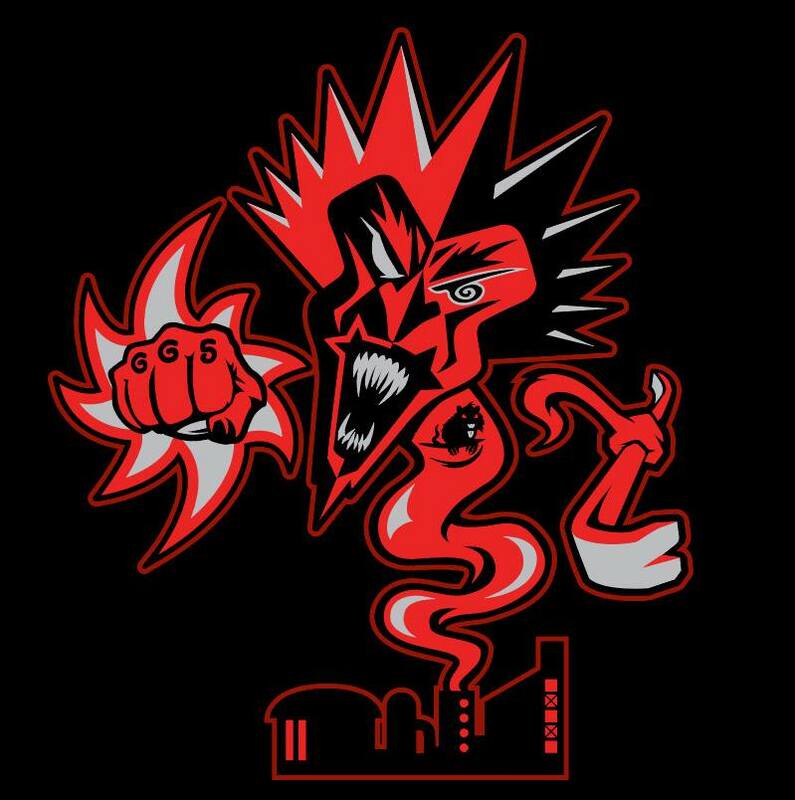 The releasedate was announced at the ICP seminar at the Gathering Of The Juggalos 2018. Was scheduled to be an EP originally, but blossomed into a full album! The other way is that every copy of FFF that’s purchased, there will be an insert that will take you to PsychopathicMerch.com where you’ll enter an exclusive promo code to buy a physical copy of Flip the Rat! On Violent JJ’s Twitch, Violent J revealed that DJ Paul would be featured on a track on the Flip The Rat album! On October 25, 2018 there was the news that the cd was postponed to February 15, 2019. On January 27, 2019 Kegan made a post that a mysterious folder landed on his desk with FFF on it. 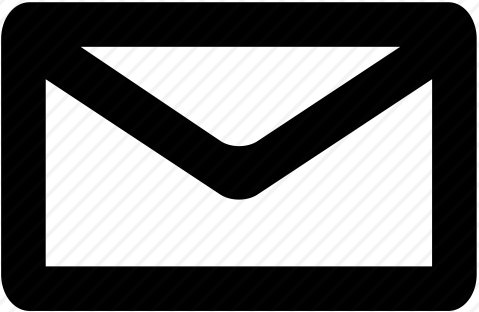 On January 28, 2019 Kegan and Str8Jaket revealed what was inside. There were 4 clues to figure out a phone number of Fred. So all you had to do was solve the riddles. Being from the industrial wastelands of Detroit murderous, his area code is 313! Tour browser does not support the video tag. 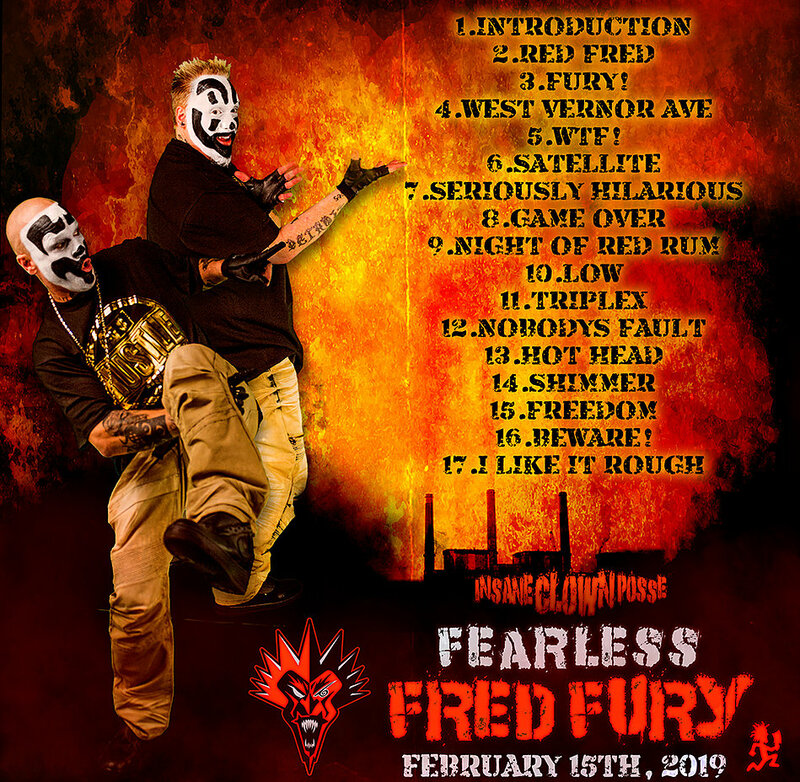 When you go to the web address, you get to see the full 17 Song Tracklist to Fearless Fred Fury!